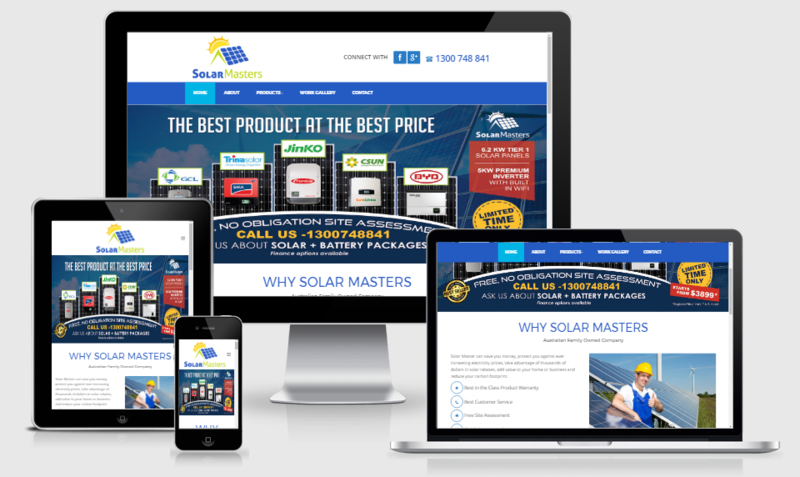 Solar Master offers solar power systems in Brisbane and other QLD regions to help you save money, protect you against ever increasing electricity prices, take advantage of thousands of dollars in solar rebates, add value to your home or business and reduce your carbon footprint. 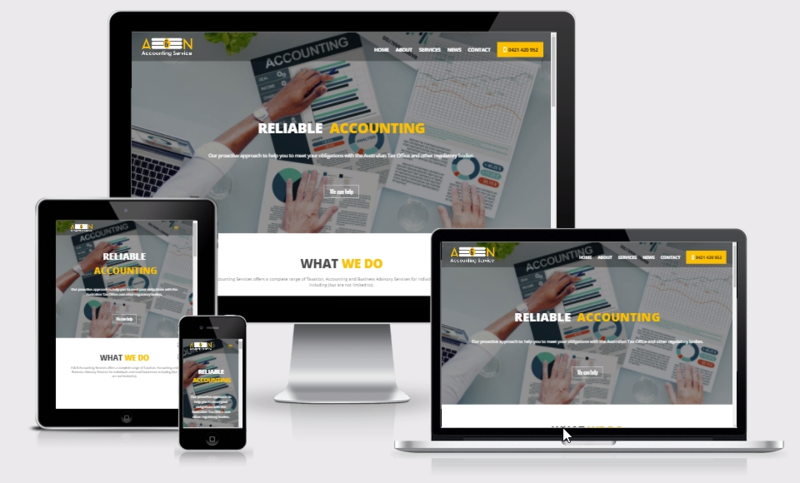 Our web designers successfully created a user-friendly, highly-attractive and mobile-responsive design meeting the client expectation. Our experienced HTML developers created the responsive HTML of the approved design by using Bootstrap.